Innocent co-founder Richard Reed believes the importance of packaging in products can not be underplayed and argues it is often more important than the product itself. Speaking at the Business Funding Show, Reed highlighted that brands should focus on getting the packaging right before investing in advertising. "I think realistically for most FMCG products the packaging is more important than the product," says Reed. "It is how you get noticed and create desire, and impute what it is you are and stand for." He added "it is crazy how significant packaging is" and believes Innocent’s expansion into orange juice is the most compelling example of how packaging is the most important aspect of marketing a FMCG product. 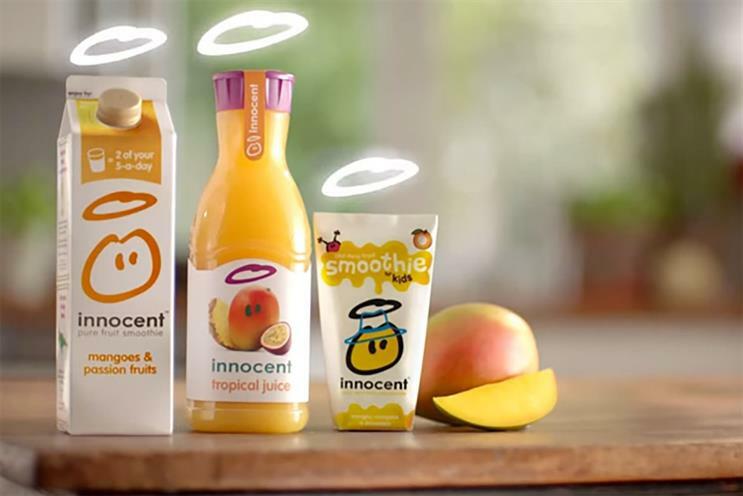 When Innocent first launched in the orange juice sector, the juice only reached a turnover of £4m in its second year, resulting in it being delisted by the supermarkets. However, when Innocent relaunched orange juice three years later in a carafe-shaped bottle, rather than a carton design, the product reached a turnover of £80m in its second year. This success came despite no change to the juice, price, distribution or brand. "The only thing we did differently was put it in a plastic bottle – we called it a carafe to make it sound posh – the little details matter," says Reed. Reed believes the company "screwed up" the execution when first launching in the orange juice sector despite the opportunity being "real". "Our theory is consumers would have bought it but they just did not know it existed before because it looked like everything else," says Reed. Innocent’s philosophy when it came to design was borrowed from Apple co-founder Steve Jobs, who said the "single biggest reason" why Apple won against Microsoft was because "we made our products more beautiful." Reed added: "Make something that has innate desire in it, most people think what you have got to do is make your product and then create demand and desire through the marketing of it. "That is not actually how it works, your job is to create something that genuinely creates joy in a consumer’s life."